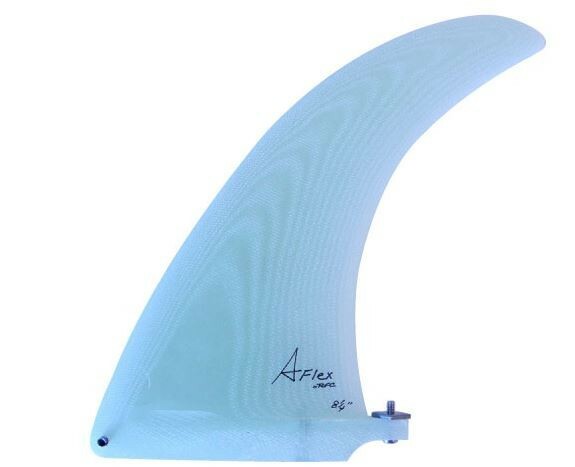 The Marc Andreini Flex fin is a super flex tip with that classic feel of a true flex fin. 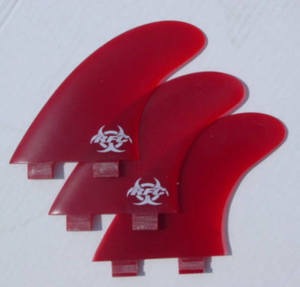 Smaller sizes can be used in a 2 + 1 setup or the larger sizes can be used as single fins. 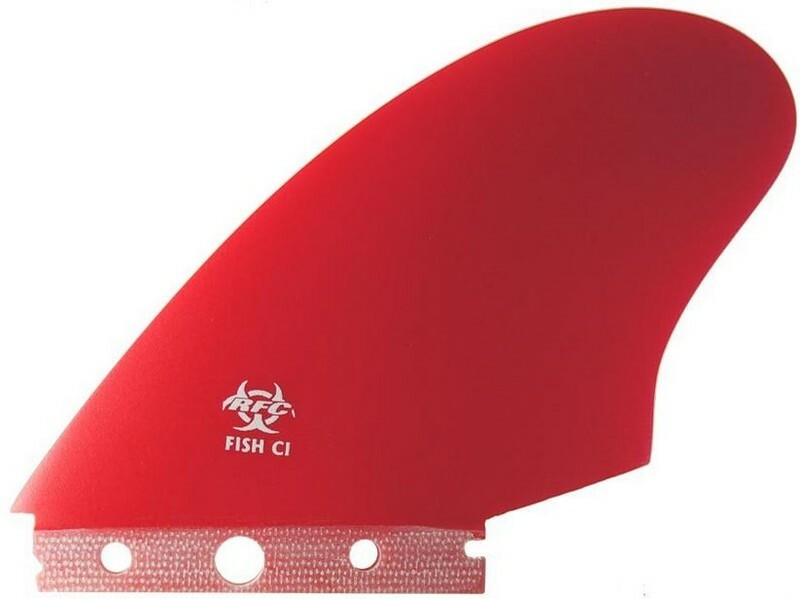 These fins are built with a speed finish to keep that classic look. 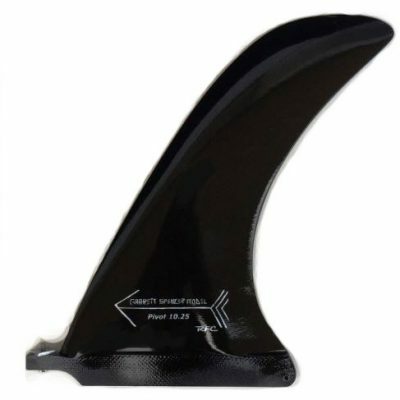 Designed by Marc Andreini.